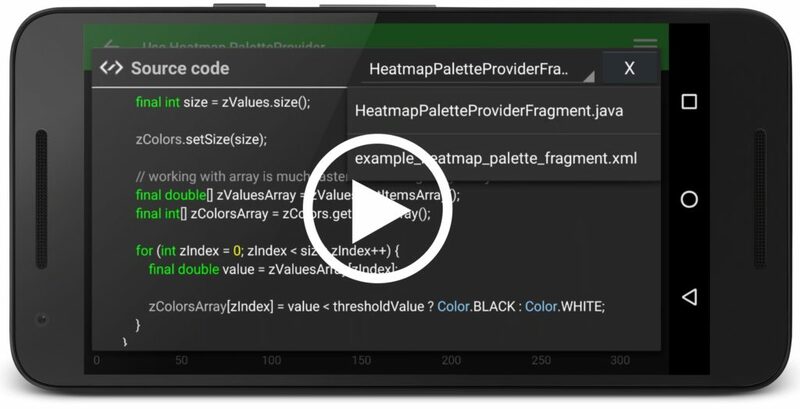 This example demonstrates how to create an Android Nested Chart in code. The Android Nested Chart Documentation. The SciPieChartSurface can be used to render either Pie, Donut or Nested Pie charts in Java. Nested charts can be animated on show, have legends and support selection of segments, as well as showing and hiding of labels. Data is provided by a number of PieSegments, which are stored in a PieRenderableSeries. The full source code for the Android Nested Chart example is included below (Scroll down! ).